Welcome to the FEDS Special Needs Soccer Program. FEDS started this unique soccer program in 2012. The program focuses on giving our adult community who have intellectual and/or physical challenges the possibility of playing and learning soccer skills. The goal of the program is intended to give our players an environment where they are comfortable while they are exposed to basic soccer skills and also experience, team play, social interaction, friendships, exercise and most important fun. The program allows all the players to participate and are able to develop without any undo pressure and at their own pace. 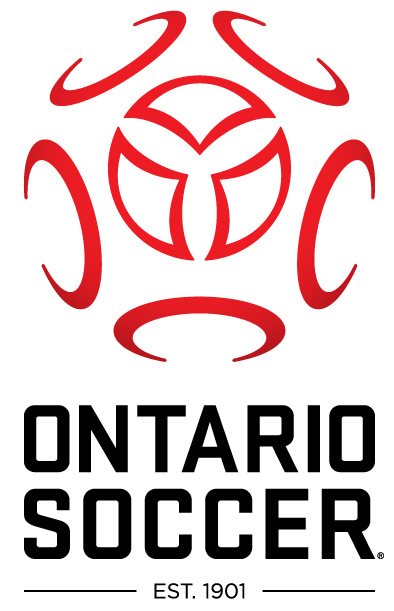 Our governing body, The Ontario Soccer Association has identified some Clubs offering adults the chance to play but the FEDS program is the only one in Ontario, possibly in Canada, to solely focus on adults with special needs. Weekly Soccer Program: The weekly soccer program enables our players to come out and play soccer every Wednesday throughout the summer. They participate in soccer activities which have been specially designed for our special needs players. The players will participate at their own levels while they are exposed to practise, skills learning and organized soccer games. Special Needs Soccer Festival: The Special Needs Soccer Festival is a unique initiative that FEDS initiated. Our Special Needs team host a one day festival where we host groups with similar programs as ours from across Ontario. On the festival day our group and our guests are involved in friendly soccer games as well as many other fun activities including arcade type games, live music, photo booth, fire-department and OPP participation as well as other unique events. 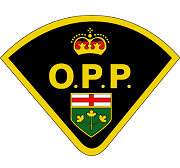 This festival is well known across Ontario as a ground breaking initiative which exposes all our participants and visitors to a unique day of fun and excitement. It is well known that there is a shortage of sport related activities for people with physical and/or developmental disabilities especially for adults. This shortage increases considerably for people once they leave their high school years. In 2010, a group of people with ties to the FEDS organization presented the possibility of a pilot soccer program that would focus on adult people from our community with physical and/or developmental disabilities. The program was to be called the Special Needs Soccer Program. The concept for the program was to have a weekly soccer program in the summer that would give this part of the community the chance to experience soccer in a similar format as others do in our community. Ultimately, the plan was to have this program to be a part of the rest of the soccer club and be included as just another program that FEDS offers. 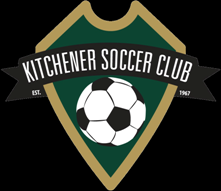 This program was to be the first and only soccer program of this type in Ontario. The pilot project was a huge success and was soon accepted as a part of the FEDS soccer programs. Since then, FEDS has continued to work with our local community organizations such as the Wellington Guelph Community Living as they help us reach and learn more about this part of the community. We have been supported by our Town as well as many local non-local sponsors. The Ontario Soccer Association (OSA) and the South-West Region Soccer League have also been huge supporters of our efforts. Today, we are still the only community in Ontario that has this type of soccer program for adults with special needs. Registration for the 2019 FEDS Special Needs Soccer Program will be open soon! This is the information you need to know to register. The Special Needs Soccer Festival is on July 6th, 2019. Make sure you put this date on your calendar. The cost of the program is $110. There are multiple ways to register. These are the options. Register online. Go to this link and follow the questions. We have an incredible and growing number of sponsors and supporters. 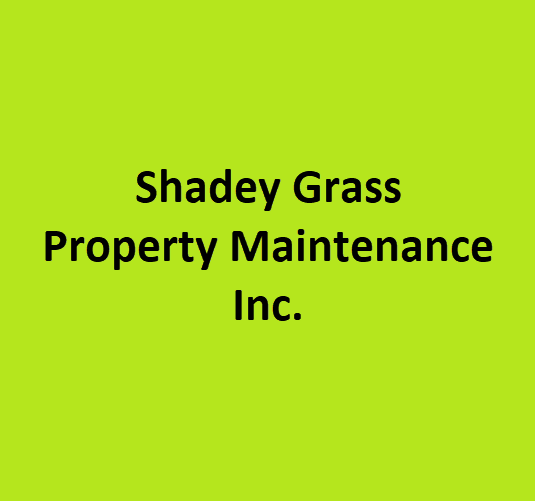 Their time and generosity allows us to keep the cost of equipment, insurance, entertainment, licenses, festival supplies, communication, advertising and much more affordable and most important keeps the registration cost to the players affordable. Please take a look at who they are.